A I talked about in my last post, A Radical Thought, I said I had an idea for the coming year. Here it is: I am going to buy NOTHING this year, nada, zip, zero, not a thing. Well I am going to buy food and fuel, but nothing elective. 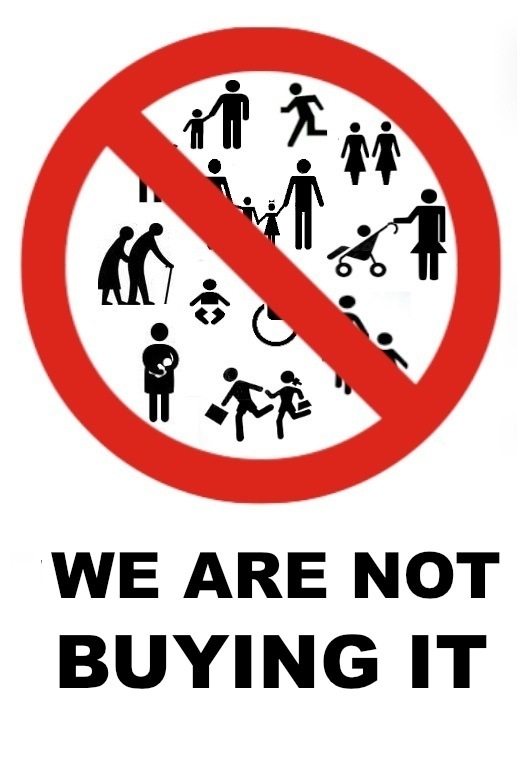 I am not going to buy anything I do not need. How will I determine need? If I can maintain my current lifestyle, then I don’t need it. If it isn’t something consumable, then I am not buying it. Food, fuel, toiletries, office supplies, computer supplies (paper, ink, etc. . . ), tools that are absolutely necessary (I recently had to buy a special wrench to change the oil in my truck) and similar items. These are the things I buy most often. So I am going to get along for the whole year without any new items from above. I am an Amazon junkie, so this will be very difficult. I really don’t need anything, but yet I find myself buying things just because. I look at my closet, bookshelves, garage and storage unit and think, “Why do I need all of this?” And I was walking the shops and stores in Phoenix, I just thought it was too much, we can’t need all of this. Further, I am going to try to get rid of a third of what I currently possess. This will be harder, because I try to use the things I do have, but I suspect I do not need anywhere near what I currently have. I can rid myself of many books, clothes, junk in the garage and even some tools that are obsolete. So, I am going to live more simply this year, save some money and see if I can do it. I will blog every now and then about how it is going. I have to believe that live will be simpler if I rid myself of unneeded items while not adding anything. It certainly can’t help but make my bank account bigger. One more thing, if I have to buy something, I will have to get rid of two things for the one thing I buy, things of similar value. Until next time, peace.